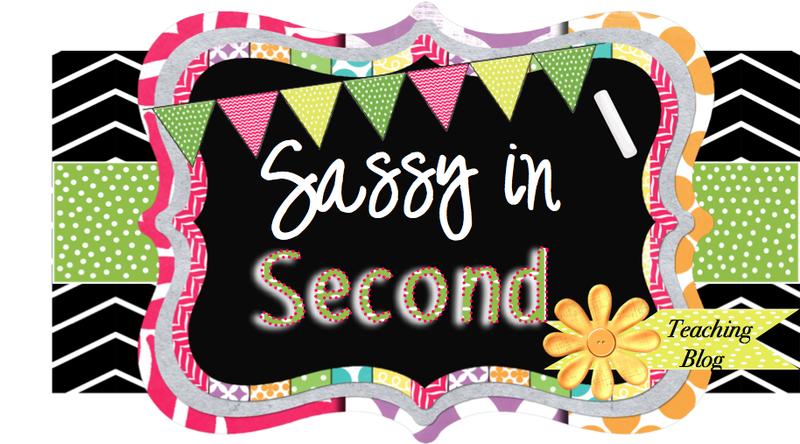 I hope everyone has a fabulous Fourth of July this week! 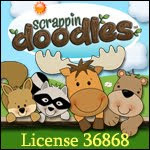 We plan to spend Thursday with friends cooking out and shooting our own fireworks. 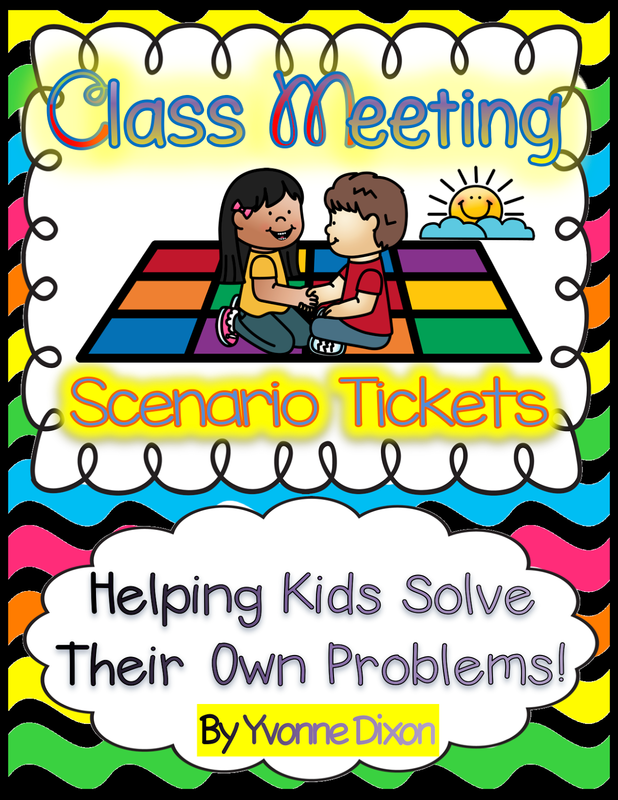 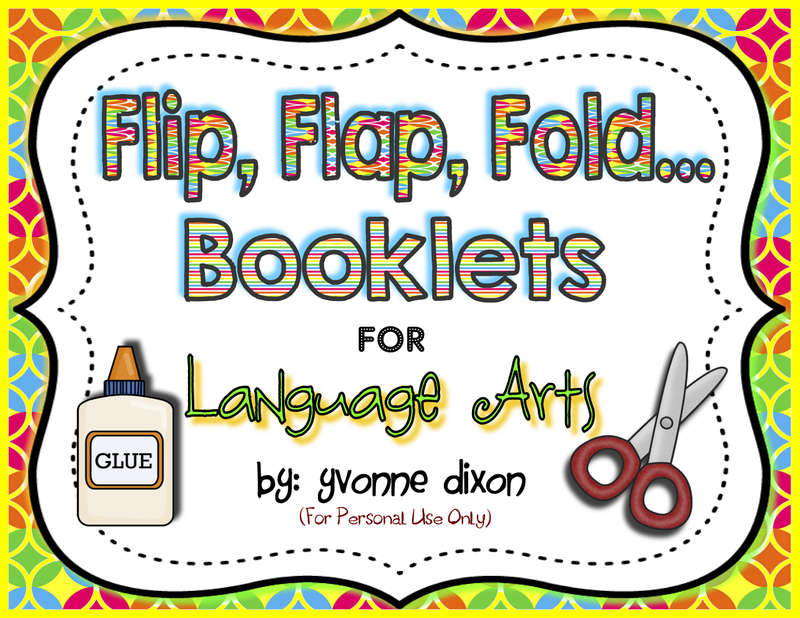 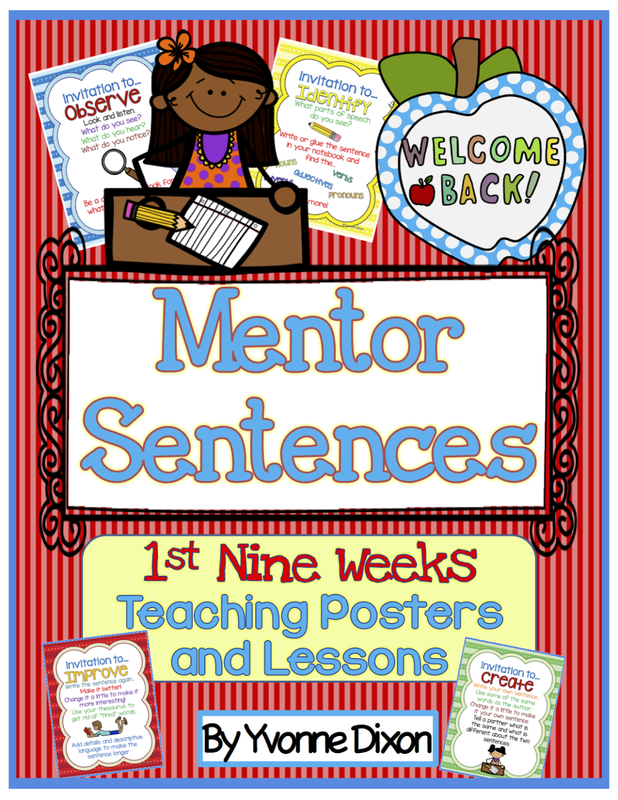 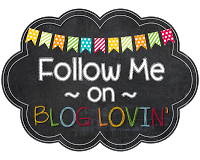 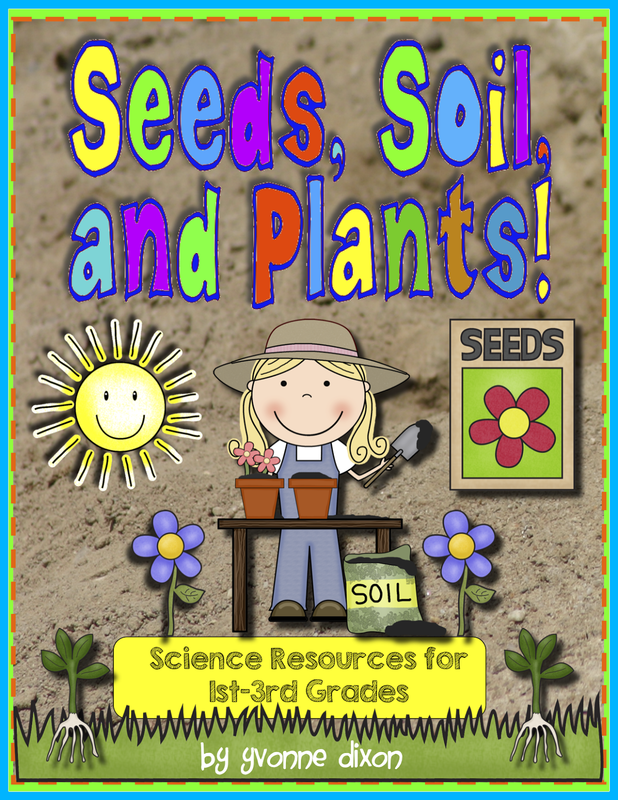 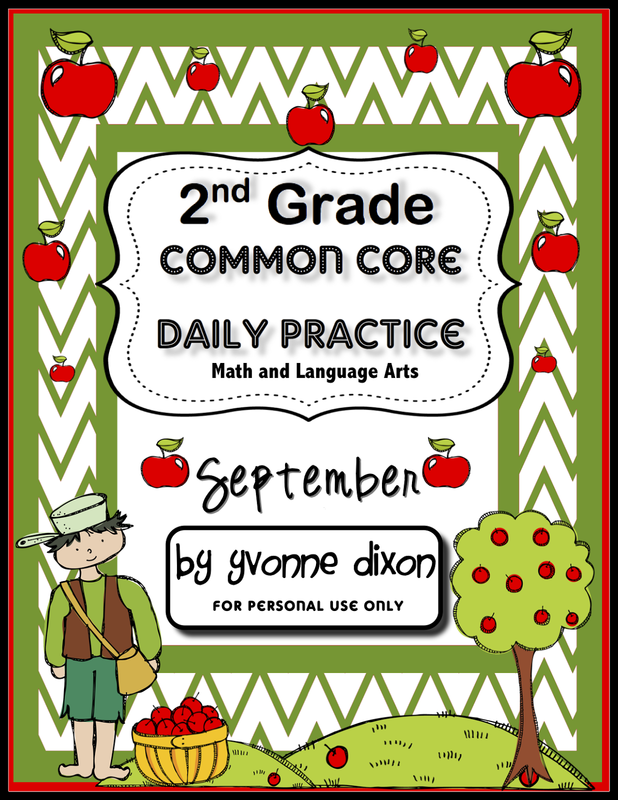 I'd love for you to check out my new August and September Common Core Practice Packets for Second Grade along with all of my other back to school goodies. 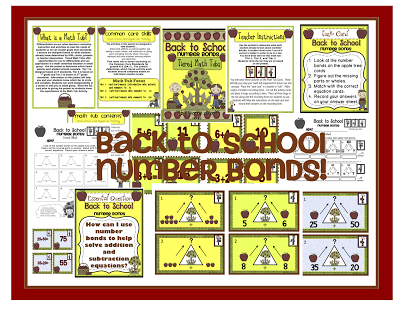 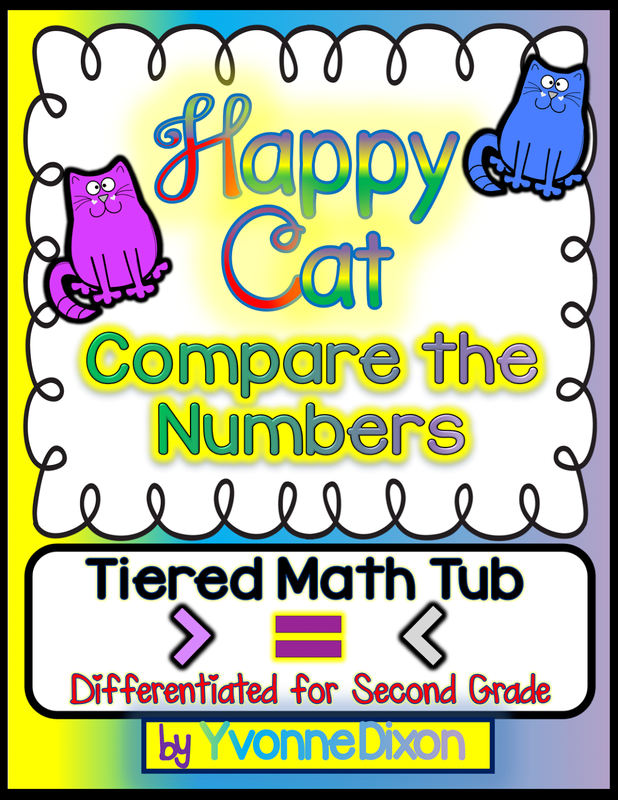 I've also posted my new Back to School Number Bonds Tiered Math Tub. 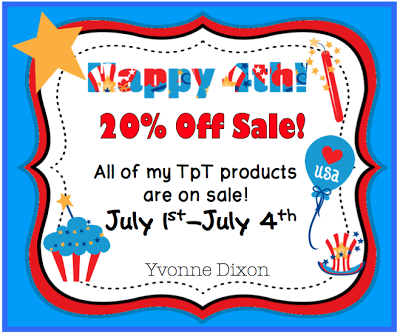 Everything is 20% off through Thursday!